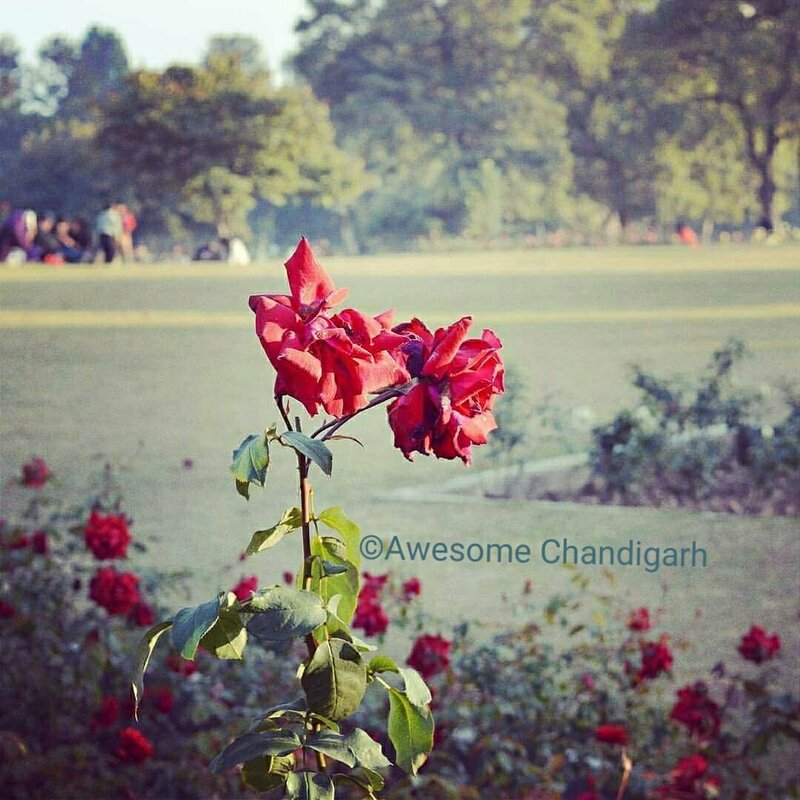 Chandigarh Rose Garden Good for Nature Lovers Wanderers Photo Fanatics. Entry Fee : 50 per person. Timings All days of the week: 6:00 AM – 8:00 PM. Spread over thirty acres of land, the Rose Garden of Chandigarh, named Zakir Hussain Rose Garden has around fifty thousand rose bushes. There are around one thousand six hundred species of roses in that garden which is named after a former president of India, Zakir Hussain. It was created in the year 1967 and was built under Dr. M.S. Randhawa’s guidance who was the first chief commissioner of Chandigarh. It is one of the largest gardens in Asia and has numerous of trees with medicinal values along with roses. The medicinal plants like bahera, yellow gulmohar, bel, harar and camphor are there in the garden. The rose plans on the other side are planted in lawns and flower beds which are carved out beautifully. 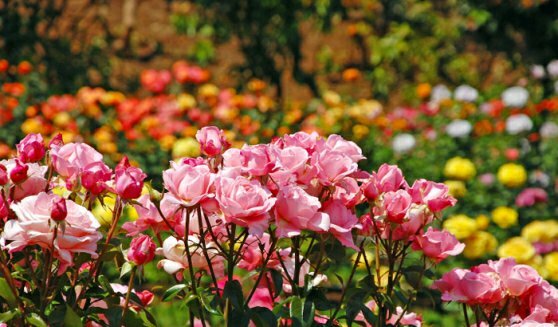 The annual festival of gardens in held in the Zakir Hussain Rose Garden apart from other events which it hosts. This annual festival of garden is a cultural event which occurs in the month of March. Apart from the roses, other attractions which the Rose garden includes are food, drinks and photography and gardening contests along with several joyrides. They also have competitions which include bonsai, landscaping, rose prince and princess. The participants of these competitions are the residents of the nearby places and are at times of the nearby institutes. 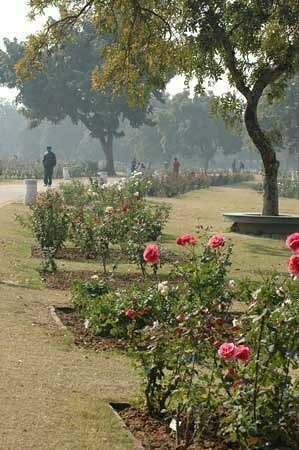 The Rose Garden of Chandigarh is named after the former President of India, Zakhir Hussain in the year 1967. It was Dr. MS Randhawa who was the first chief Commissioner of Chandigarh and was also a Horticulturalist. This garden is spread over thirty acres of land and has around one thousand six hundred species of roses. The number of roses present in the garden are around fifty thousand in which a few of them have been named after Queen Elizabeth, John F. Kennedy and Lal Bahadur Shastri. The creator, MS Randhawa also has some of them in his name. 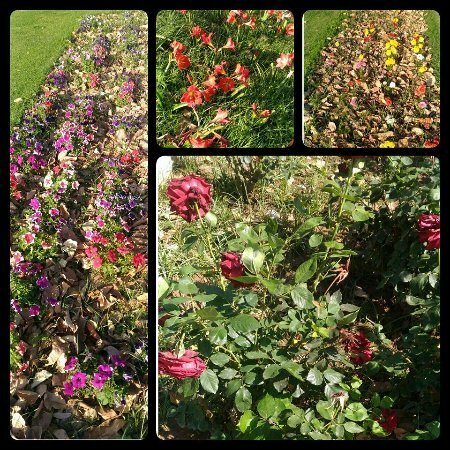 Major attractions at Dr. Zakir Hussain Rose Garden, Chandigarh In the month of February, the annual Chandigarh Rose Festival is held in the Rose Garden which is one of the National Calendar of Events. The Rose Garden has medicinal plants along with the roses. The main medicinal plans which are seen in the garden are bel, harar, yellow gulmohar, camphor and bahera. 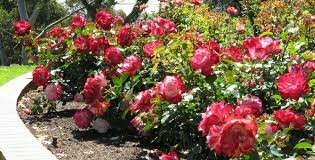 How to reach Dr. Zakir Hussain Rose Garden, Chandigarh, Reaching Dr. Zakhir Hussain Rose Garden is extremely easy once you have reached Chandigarh. Getting a cab or Taxi from the airport, bus stand or railway station is not a difficult task as there are a lot of them who can take you there. The Distance between Delhi and Chandigarh is just 243 Kilometers and it is only 264 kilometers when it comes to travelling to Chandigarh from Amritsar. The main national highways which connect to the city are NH21 and NH22. Getting a cab, taxi or any other mode of transport can take you to Chandigarh. The city center of Chandigarh is at Sector 17 and from there; Chandigarh Railway Station is just 8 kilometers. The main trains which run in the Delhi-Chandigarh route are Shatabdi and Himalayan Queen. On the other hand, to reach Mumbai, you will have to take Paschim Express. AwesomeChandigarh Create a free website or blog at WordPress.com.